Which strategy needs more work, which students are ready for more, which students needs a different approach for learning the facts, who doesn't understand reciprocity...and the list goes on. I kind of laugh when I first started TRYING to organize all of this information...first, I did it in my head..but, the older I get, I realize that is the LAST option I should even bother to TRY. Then I tried doing anecdotal notes as I rushed around the classroom and had conversations with and watching the children do math fact activities. I wished I saved the picture of my notes...it told me basically NOTHING. 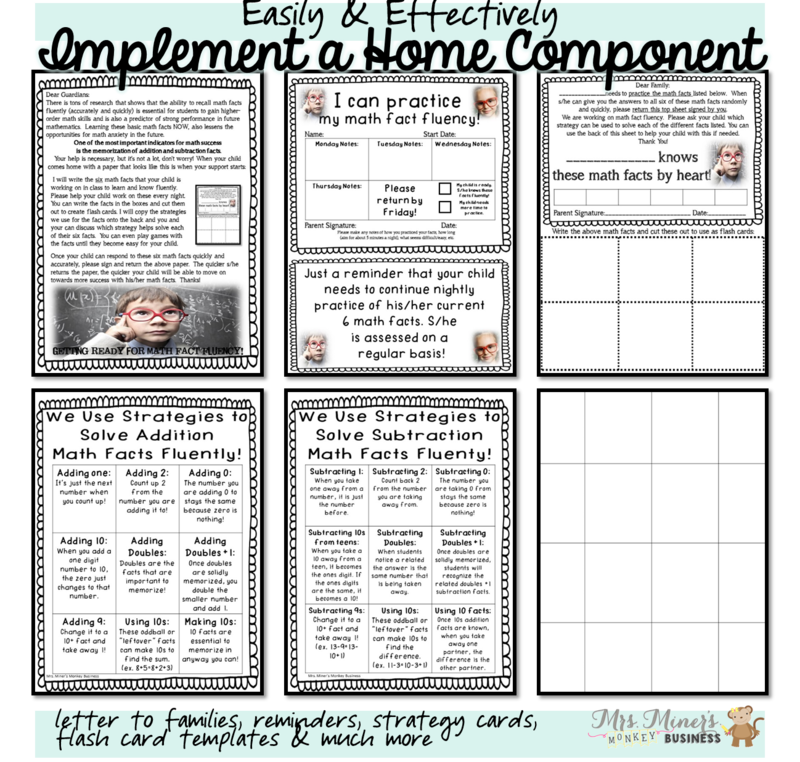 Give me a challenge and I WILL figure it out, I WILL get my children cranking out math facts fluently and progressively at their own level....BUT HOW WILL I DO IT? once I had introduced many new strategies, I couldn't keep track of who was having difficulty with which strategy and who was ready to move on. Knowing I needed to be teaching more strategically, I tried MANY different things. I felt so ORGANIZED which saved me time. I felt so on top of WHERE my student's were. I felt confident that my students were working AT THEIR LEVEL. I felt assured they moving along at a progressive rate. I KNEW exactly what I'd be teaching them in small groups (word work). 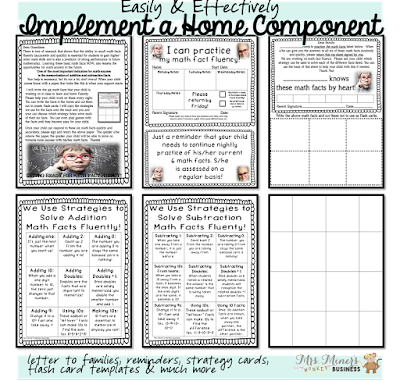 Since this program worked SO WELL, the students AND parents were used to the program, it was more than easy to start this SAME EXACT procedure with math facts. So, I put the system in place for math facts, too...and GUESS WHAT? I had instant small groups and students progressing at a much quicker rate because they were all working at THEIR level and getting extra work in small or 1:1 groups. I found out things like a child didn't understand that if they knew 2+3 why they also knew 3+2...such a simple concept to us, but it is not a given to them. I found out that one of my top math fact students (who was doing FANTASTIC with accuracy, but his speed wasn't progressing) hadn't memorized his 10 facts, which was preventing him from quickly getting his "near 10" facts. 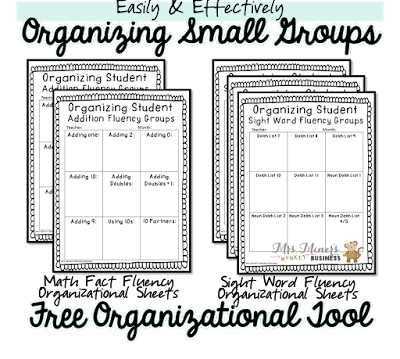 So, if you aren't into taking over a system to help you with this, you can simply use these "messy sheets" to plan your groups. You can take observations of student responses in class, what you observe during their work time. I'll even provide you with the "messy sheets" (have you heard of these? 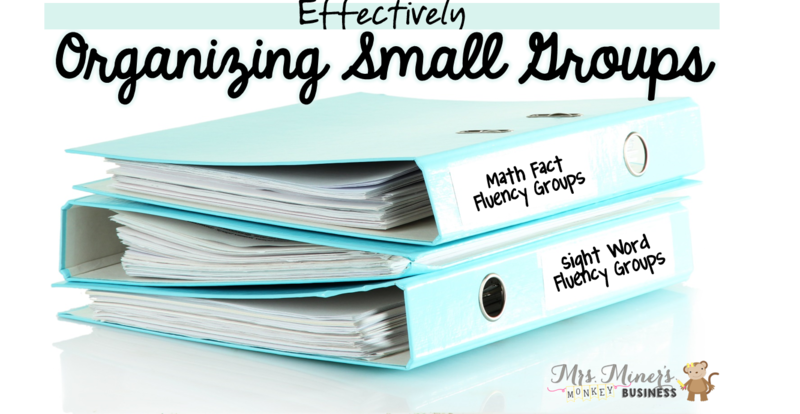 I just learned about them this year and they've been soooo helpful in forming specialized small groups). By clicking on the picture below, you can grab messy sheets for both math facts AND Dolch words. 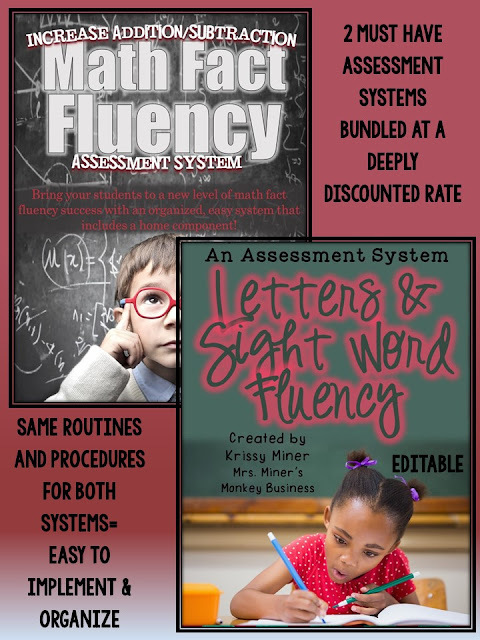 If you are interested in implementing the whole math fact fluency program...continue reading for helpful hints to get you set up this summer and ready to go in the fall with your new class! First, you need to set up your assessment book which is where WHAT you are assessing students on is located (math facts broken out into different strategies). 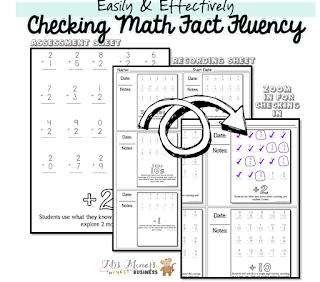 You also need to make a recording notebook which will house a sheet for each student to check off math facts. 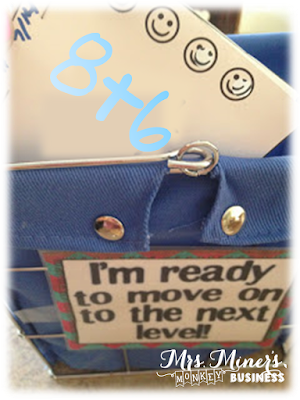 You will know a student is ready to move on when they put their in class flashcards (which I have them keep in their book box and practice every day during workshop time) in your "Ready to move on basket" OR when they return their home sheet signed by their parent denoting they are ready and then you "assess" (I like to call it "checking in") them on the ones they were working on to make sure and continue on to find 6 more facts they need to work on! 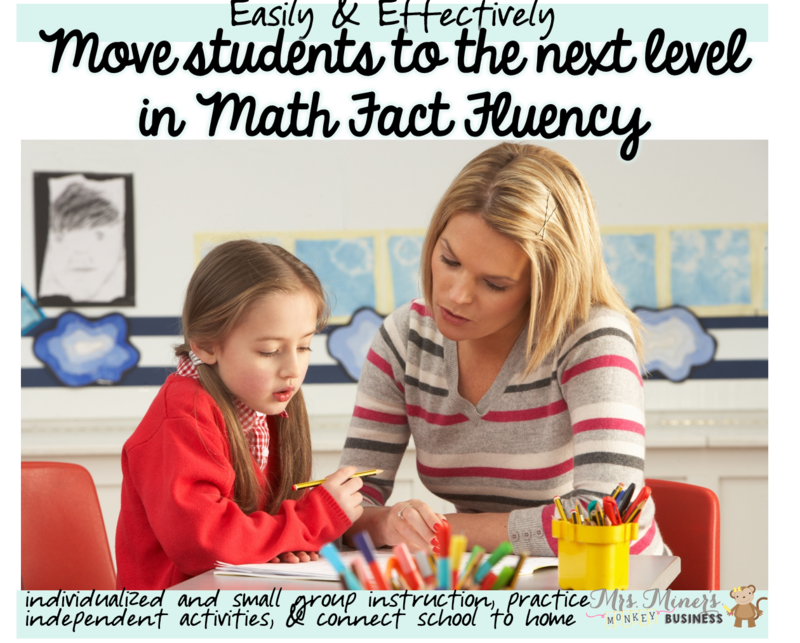 and successful math fact fluency progress for all levels of students. I was amazed what a better teacher in this area because of this and how much more quickly my students progressed and, more importantly, got individualized instruction. After implementing and using this system the latter part of the year, I knew I wanted to start with it much sooner with my students this coming year. Remember, it is for any and ALL students because they are working at their level for as long as they need to and until they are ready to move on. 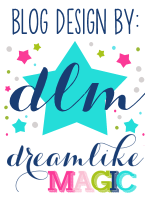 I also decided I wanted to share this design with as many teachers as possible because IT WORKS and ITS EASY (dream come true for teachers, right?). I know we all have to build math fact fluency from the get go, so why not start organized and ready to go? I have been working like a dog to get this system ready for you (I didn't have it all pretty when I was using it, although I have to say I am REALLY much happier now that it is). So, feel free to take my tips and make your own type of system that works for yourself OR take the easy route and grab my system with DETAILED instructions to get it set up and ready to go for the year! If you have already implemented my Assessing and Recording Tool Kit for Letter ID and Dolch Words (getting a revamp SOON, which you will be able to download even if you buy now), you will be ready to roll with this kit because it follows the same routine and procedures (which I found to be a bonus for students, parents AND me). 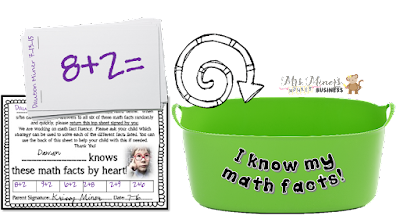 If not, you might as well get the bundle for only a few more dollars than the Math Kit alone to start both at the same time (at a discounted rate). 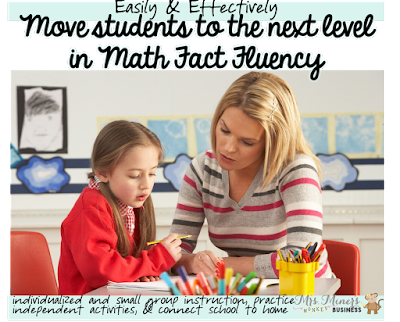 For those ready to prep their Math Fact Fluency System click on the picture below. You will NOT be disappointed. Tested and approved by my own students and their families! 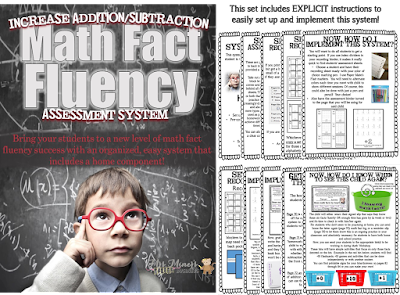 Get this 132 page kit while you have the time to prep and be prepared to make your students soar with their math fact fluency! Today is the last day of the Love Back to School Sale at TpT. You can get this bundle for less than half its original price. Both kits come to 10.80 if you use the promo code BTS15! This looks great. I'm going to TPT to check it out now! This is brilliant! 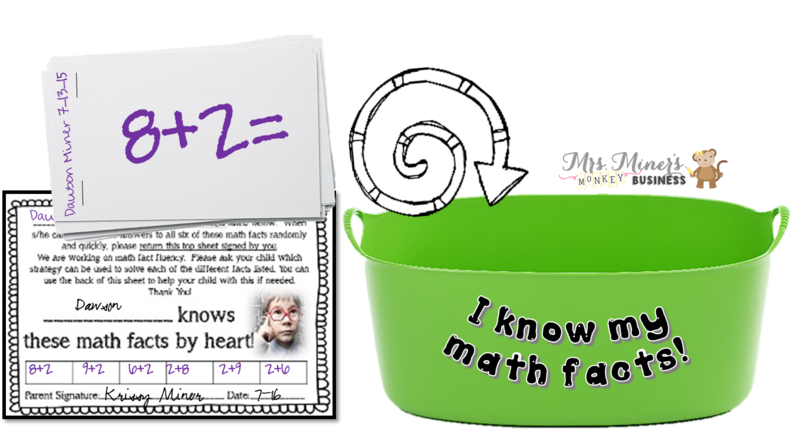 Would you consider making a packet for multiplication facts?